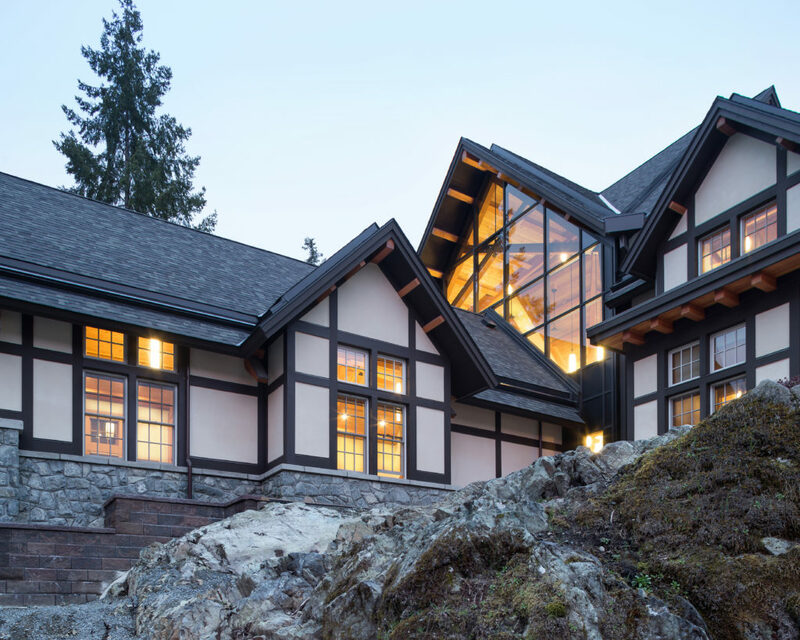 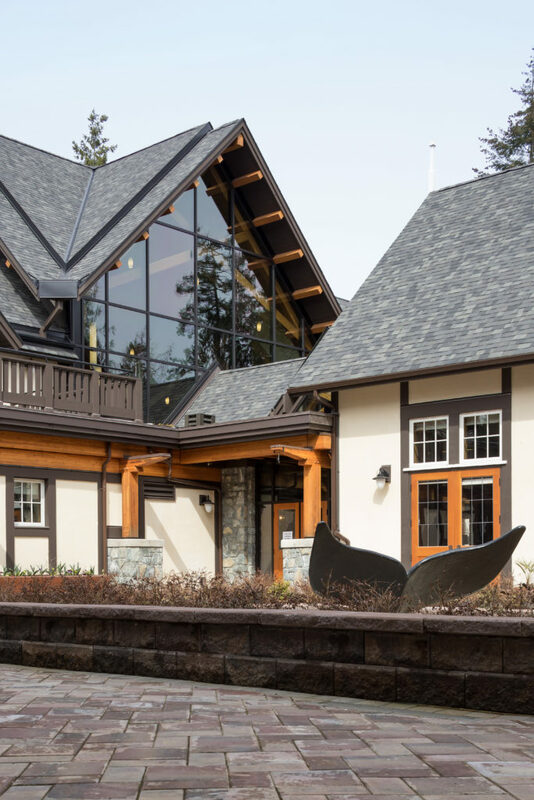 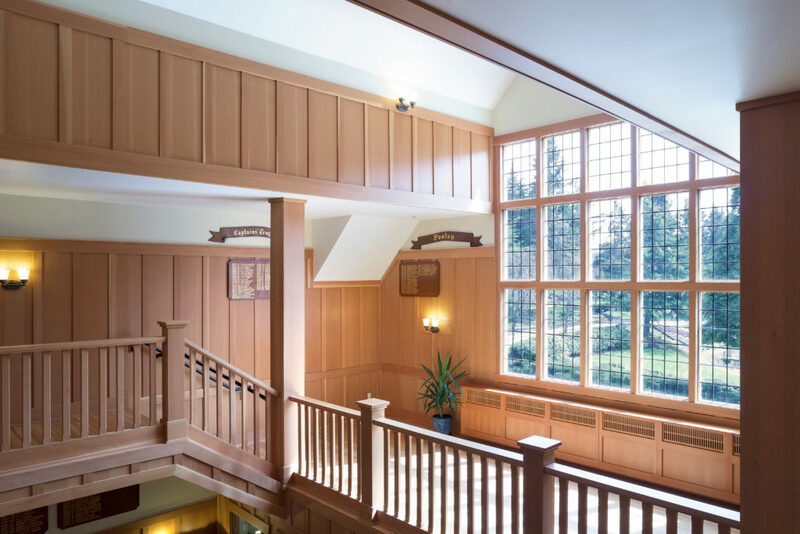 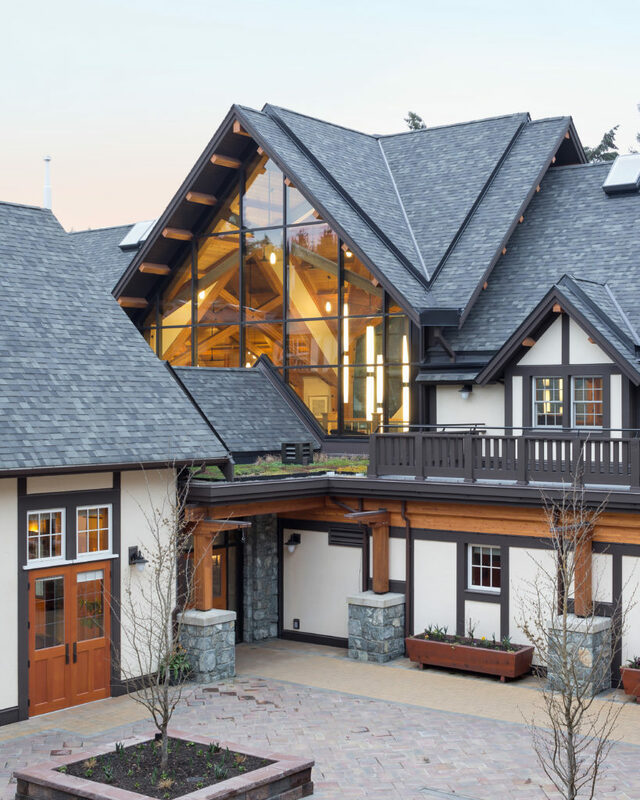 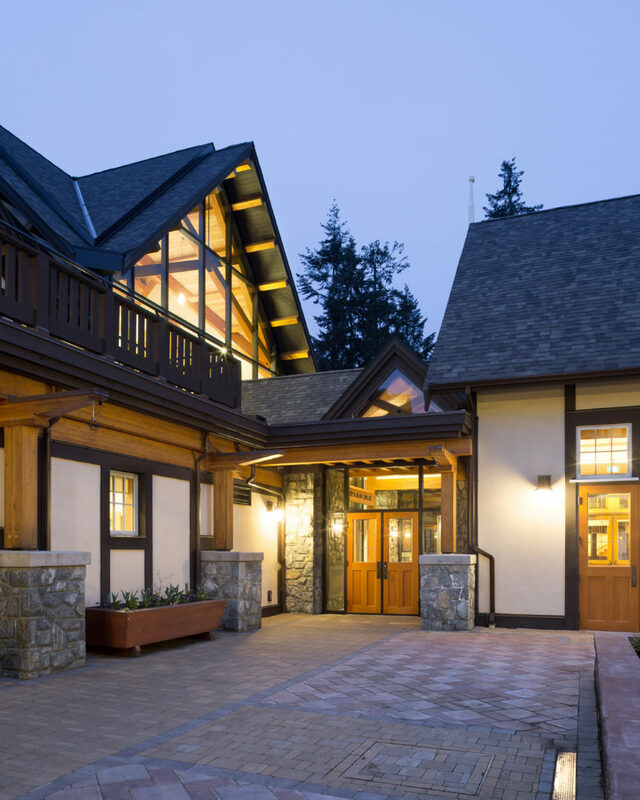 The Centenary project for Shawnigan Lake School is well underway. 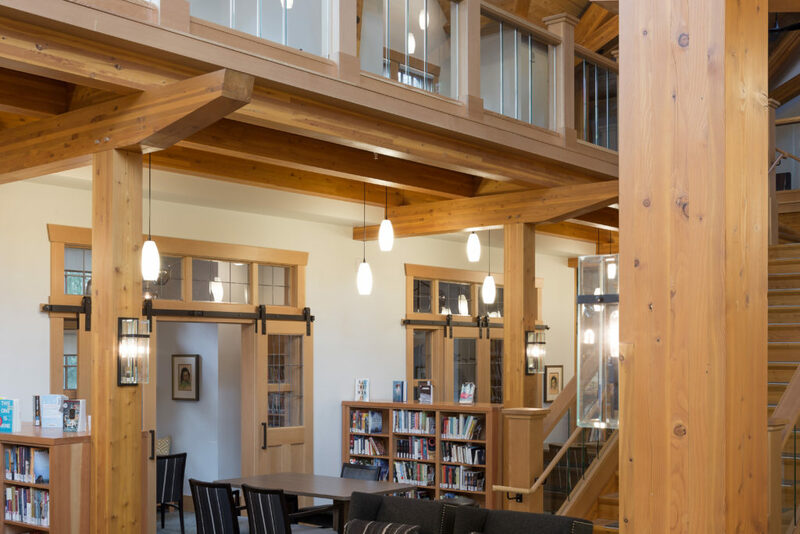 The centerpiece for the Learning Commons will be the new library addition to the refurbished Main Building. 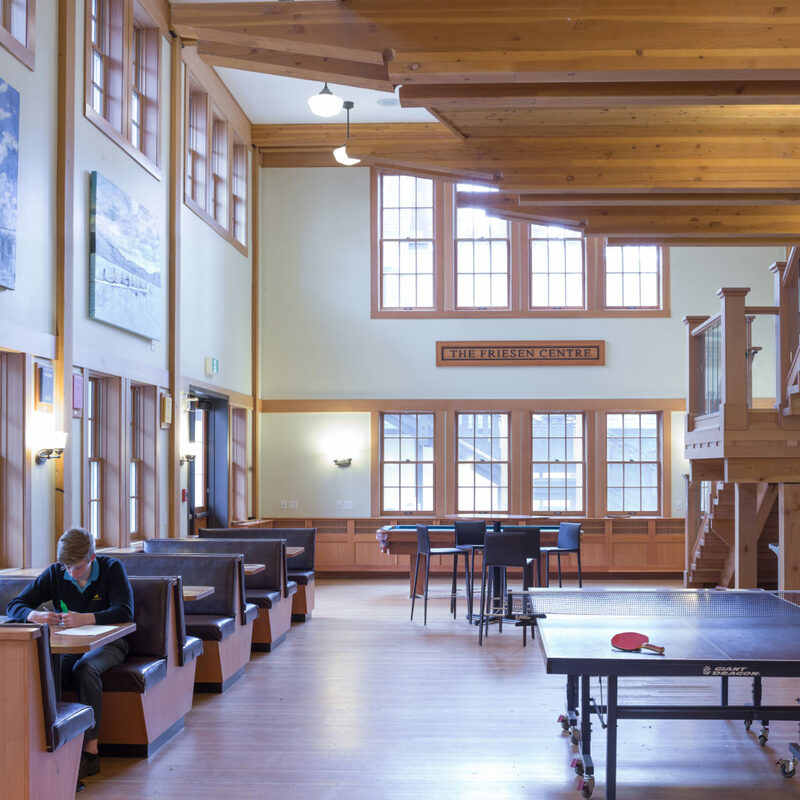 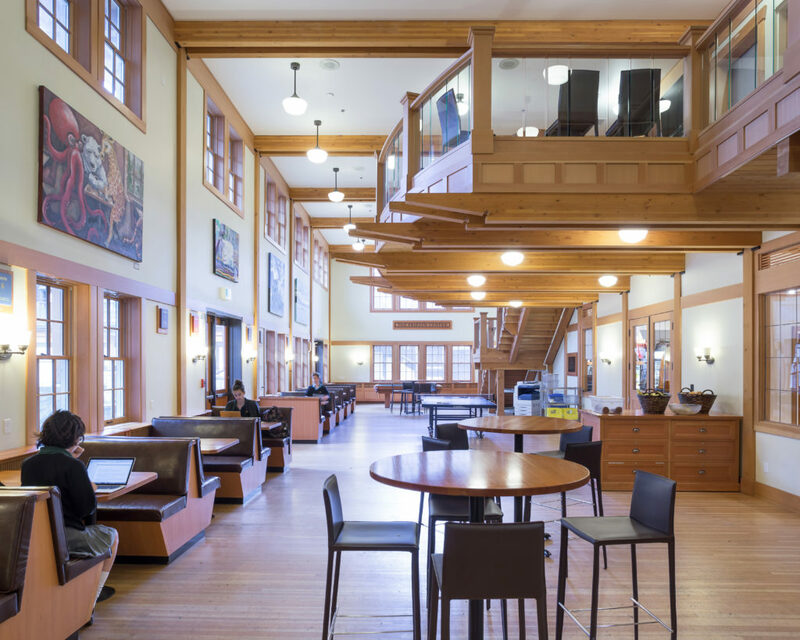 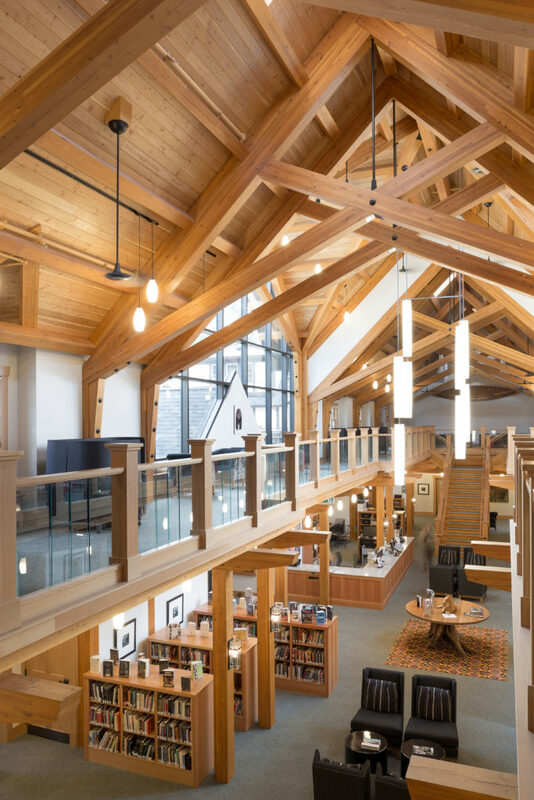 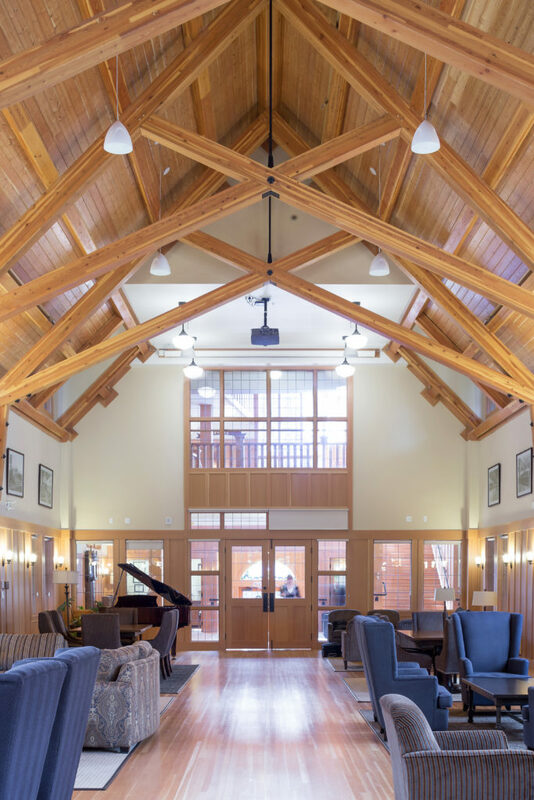 The library embodies the vision of its Headmaster, David Robertson, embracing principles of interdisciplinary learning. 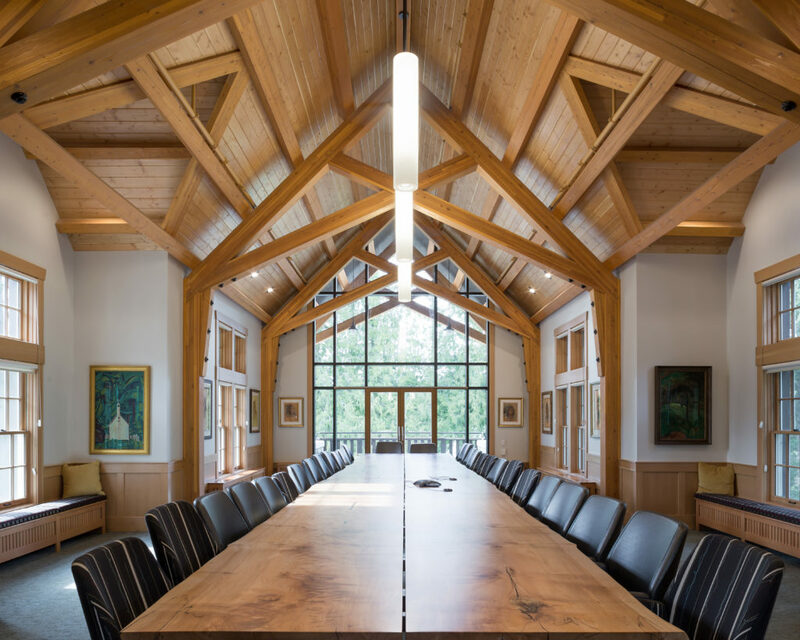 Pods of study and learning spaces surround a simple extruded volume that is punctuated by distinct spaces including a formal reading room, a formal boardroom/conference room and an immersive simulation room. 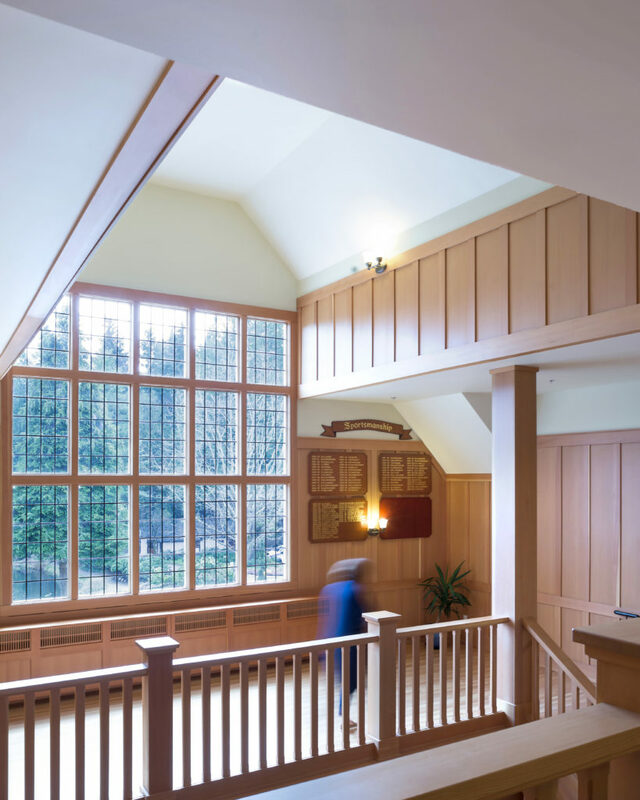 The program also includes an archival storage room in a distinct subterranean volume. 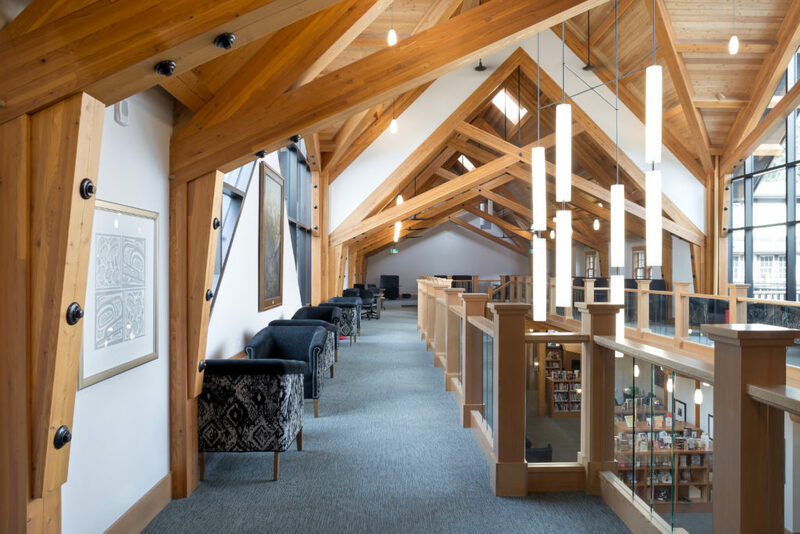 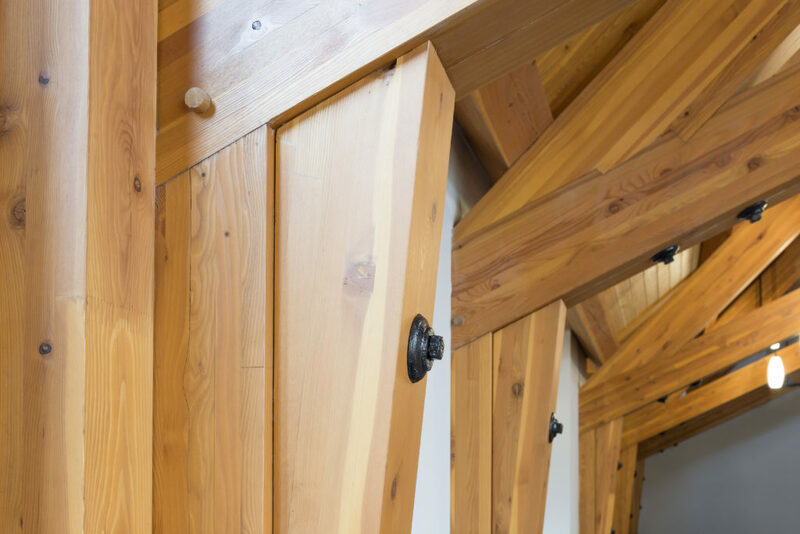 The building is supported by a timber frame which is graciously daylit thorough a transparent perimeter and skylight glazing.